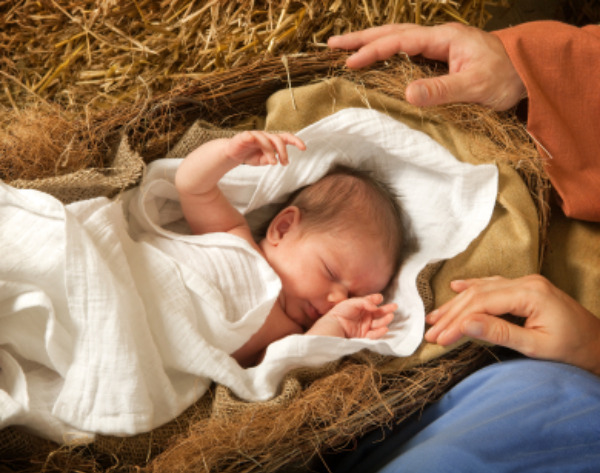 What we celebrate at Christmas is God’s great love for the whole world. Like Nicodemus, we’re not really sure we understand this message, but the bible shouts it loud and clear to us as we’ve discovered on our Advent-ure. As one of my pastors used to say: ‘God loves you because He loves you because He loves you’. Previous My top 10 albums of the year – 2010 – with a January 2011 update! Next Advent-ure Day 25: Merry Christmas!